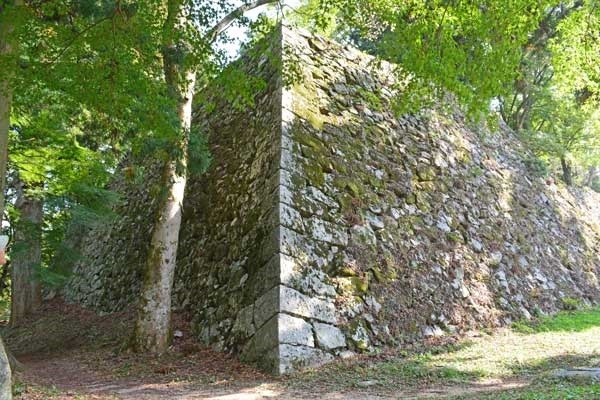 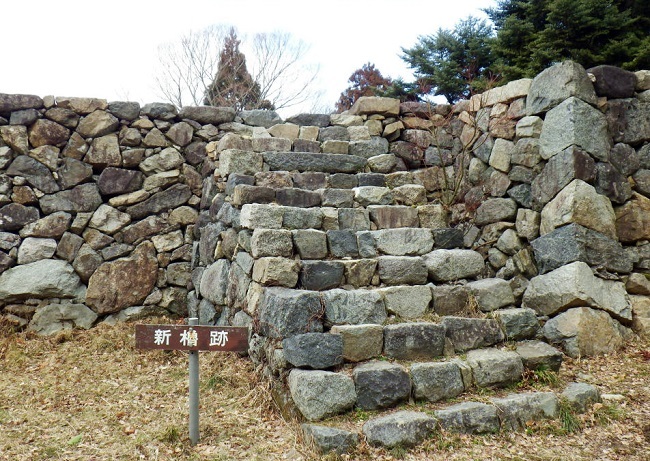 One of the Uemura family’s house in Japan’s three major Oyama castle was destroyed at the end of the shogunate, Torataro Yoshimura took the attack from Tenchuu army, Takatori Castle. 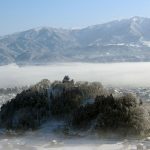 Takatori is one of Japan ‘s three major mountain castle in Takatori Town, Takaichi ward, Nara Prefecture. 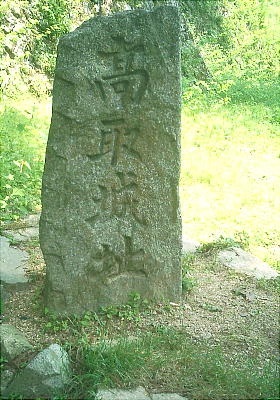 Ochi, who was a soldier who responded to the Moriyo Shishin in the Southern Dynasty Era, is believed to be a construction builder. 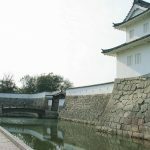 When entering the Sengoku Era, Oda Nobunaga established Yamato Ichikuni’s “Tsutsui Junkei” as a foundation for the castle and fulfilled its role. 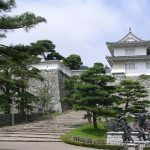 When the Tsutsui family was transferred in the Era of Toyotomi Hideyoshi, Yamato Ichikuni became the place to be governed by Hideyoshi Toyotomi (brother of Hideyoshi). 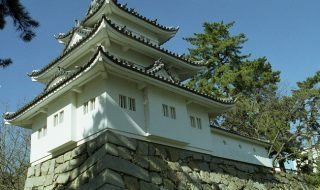 In Takatori Castle, Hidenaga’s chief vassal Honda family was appointed as a castle owner, and at this time real improvement as a modern mountain castle took place. 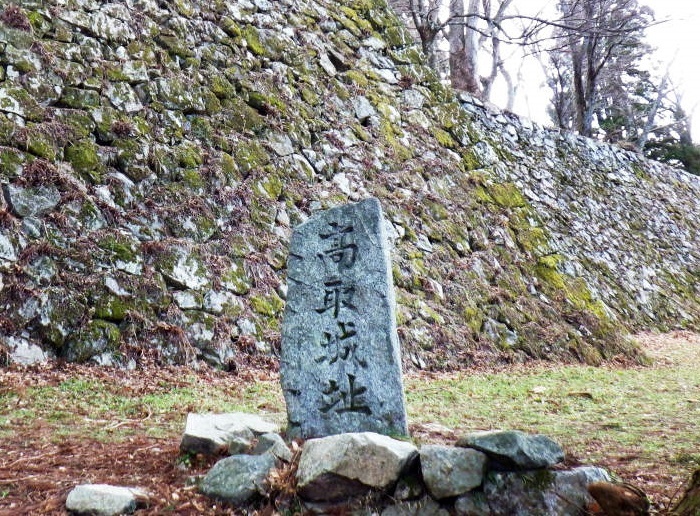 Honda had no inheritance and changed ranks afterwards, and Kuwayama, Koide, served as castle guards. 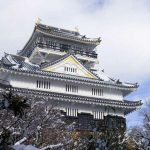 In Kanei 17th year (1640), the direct vassal of the Tokugawa family “Uemura family” was appointed castle owner and given 25,000 Jewels. 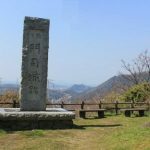 Uemura had dominated the area throughout the Edo period, but at the end of the Tokugawa period, they were attacked by Tenchuu army, led by “Torataro Yoshimura” of the Tosa clan. 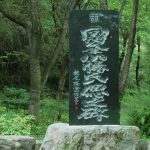 However, thanks to the natural strategic position they skillfully repulsed them. 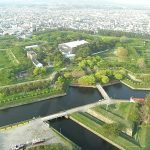 In the Meiji Restoration as it Meiji Era was approaching, when the castle was abandoned, a castle decree was issued nationwide and Takatori castle was demolished. 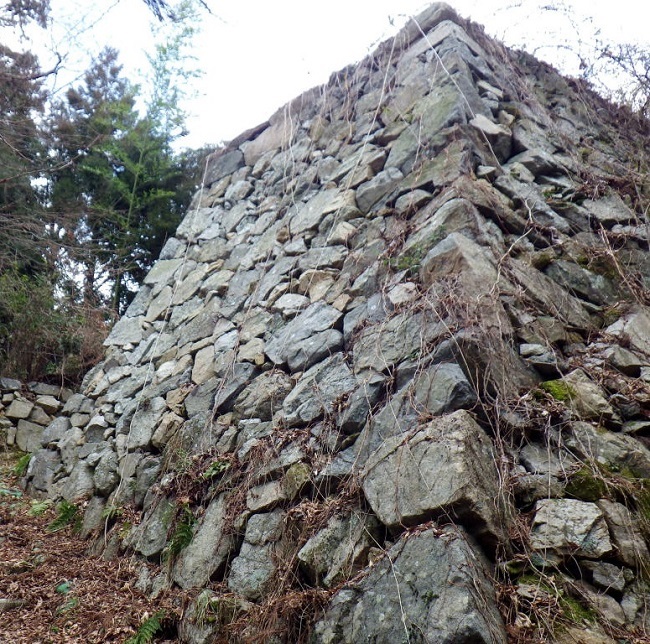 Stonewall are often used for the structure of the castle, and in particular the high stone walls are stunning. 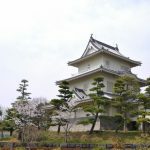 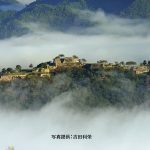 There are castle tower/small temples made of Mie in the inner citadel, many turrets and bending wheels are also many many hearing towers are connected with the small tower and formed the body of the modern castle. 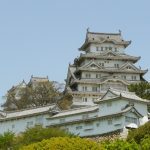 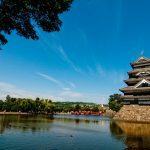 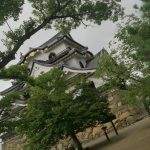 The current Takatori Castle is designated as a national historic site, and it is also selected as the 61st castle among 100th National Castle of Japan.